Sulfur is one of the most abundant chemicals in the body, next to sodium, chlorine, and potassium. Being present in all cells, it is essential in protein synthesis, which in turn is used by the body to produce tissues. 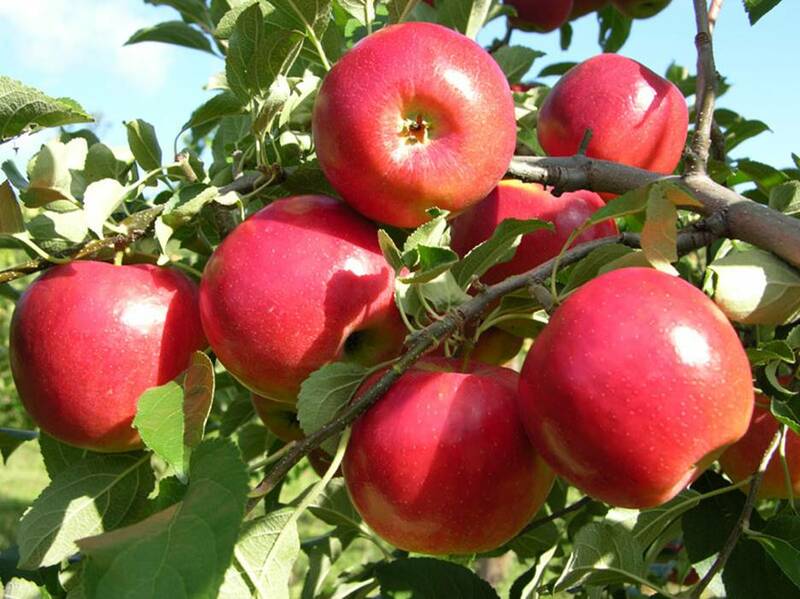 It does not come as a surprise that apples, which have anti-cancer properties, high amounts of vitamin C, and zero fat and cholesterol, are one of the best sources of sulfates. Three pieces of dried apples contain 4.9 mg of sulfates. 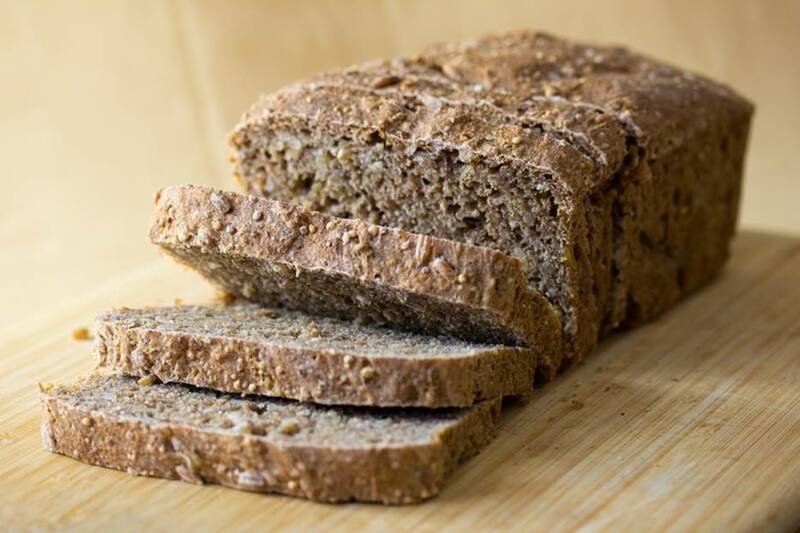 The average commercial brown wheat bread contains 1.5 mg of sulfate, while one slice from the same loaf (with approximately 14 slices) has 1.4 IU of vitamin A, 128 calories, and 15.2 mg of calcium. On the other hand, a loaf of commercial white bread contains a slightly lower 1.3 mg of sulfate on average. Soybeans, which are excellent providers of protein, B vitamins, and magnesium salts, are also very rich in sulfates. 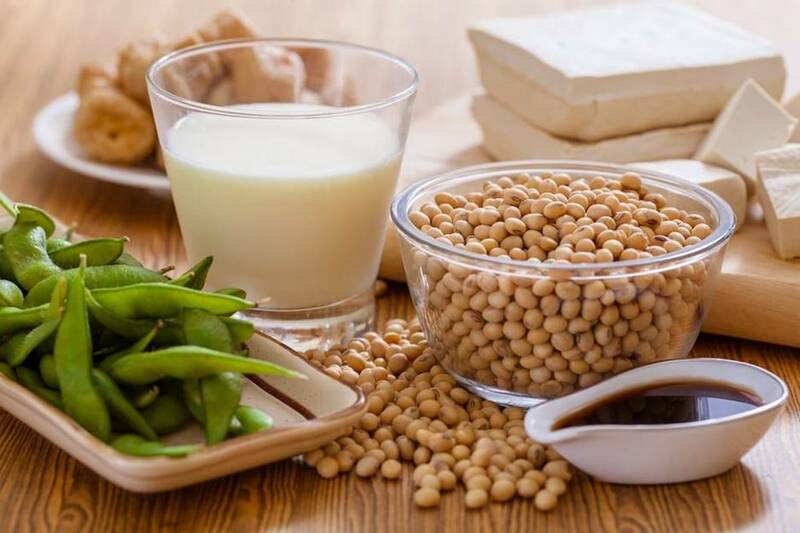 Soy products, like tofu or soymilk, may contain high amounts of sulfates. Three examples of soy flour, in particular, contain an approximate 1.2 mg of sulfate. 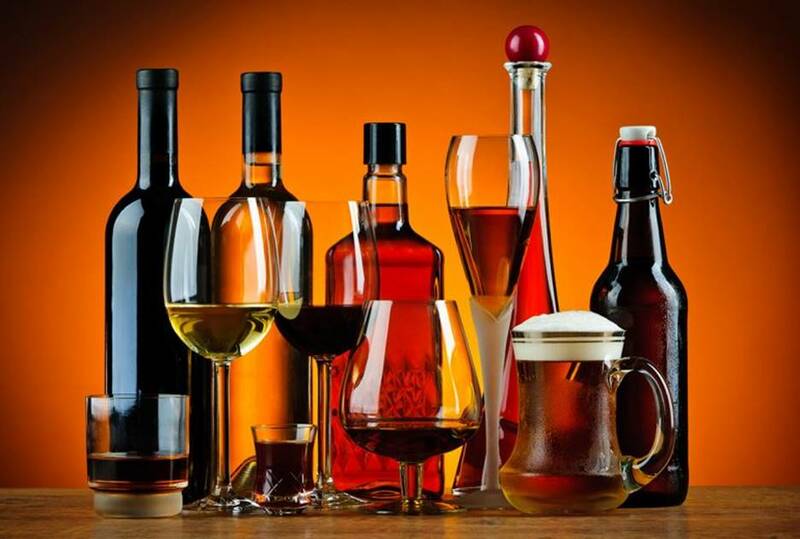 Bitter beer and lager contain 260 mg and 130 mg of sulfate per liter, respectively. Meanwhile, cider, which is made from the sulfate-rich apples, naturally contain high levels of these, with up to 270 mg per liter. 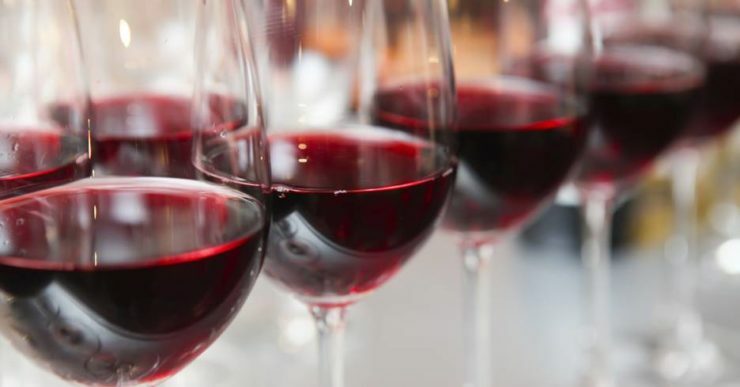 Red wine (380 mg/L) and white wine (300 mg/L) are also good sources of sulfates. 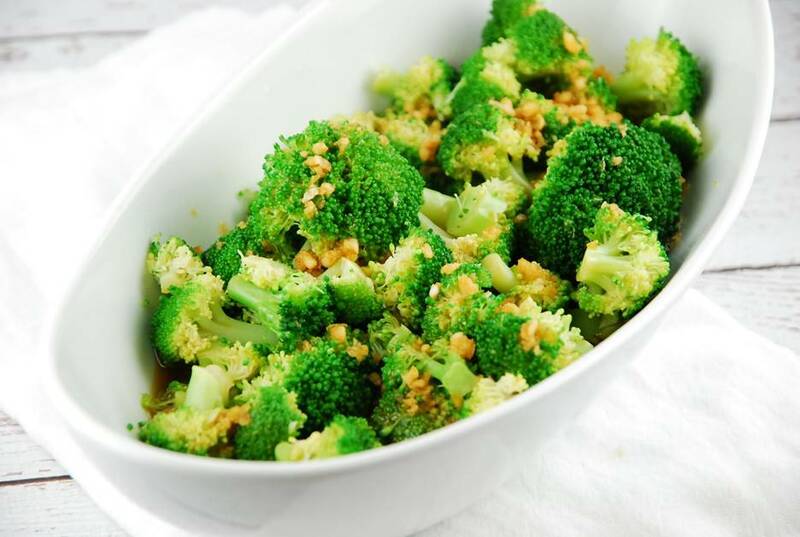 A few clusters of broccoli have enough dietary fiber, vitamin A, and B vitamins, to complete the recommended daily intake of those vitamins. Additionally, broccoli contains 0.9 mg of sulfates. Some studies also suggest that high consumption of the vegetable led to lower rates of cancer. Most fruits and vegetables naturally contain sulfates in them. You can put a twist into your fiber-rich snacks by turning them into juices or smoothies. 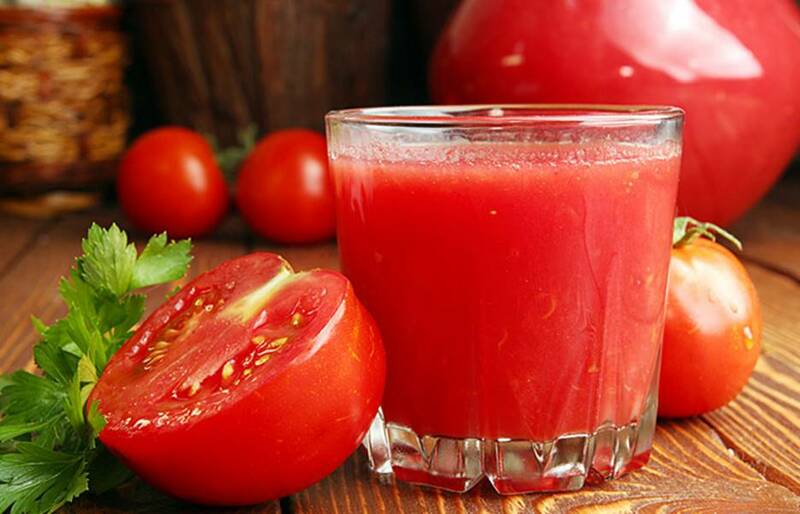 Freshly squeezed juices of tomato, for instance, can contain up to 250 mg of sulfates, while grape juice and apple juice have 200 mg and 70 mg of sulfate, respectively. While many people do prefer chocolate chips to raisins on their cookies, the latter actually has several health benefits that target the circulatory system. 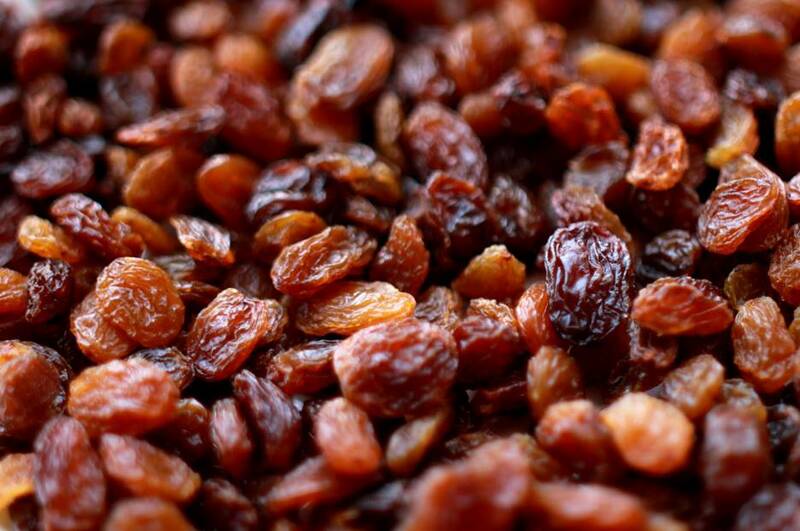 The average amount of raisin servings contains 1.0 mg of sulfates, and a ton of potassium, fiber, and iron. 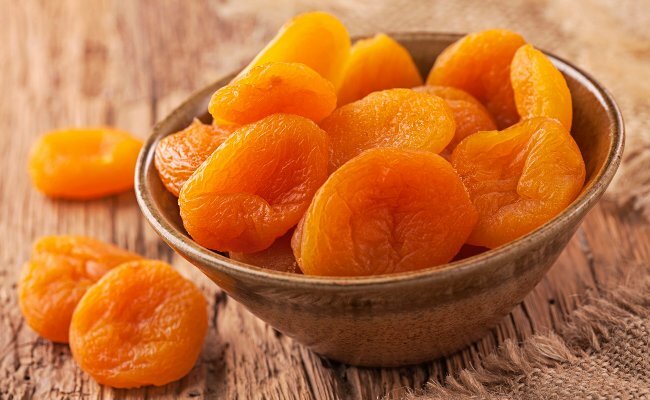 A cup of dried apricots without sugar contains 3.0 g (6% DV) of protein, 3,188 IU (64% DV) of vitamin A, and 6.5 g (26% DV) of dietary fiber, while two servings contain 3.0 g of sulfates. Moreover, dried apricots are very good for the health of pregnant women and lactating mothers because they are rich in calcium and iron, as well. 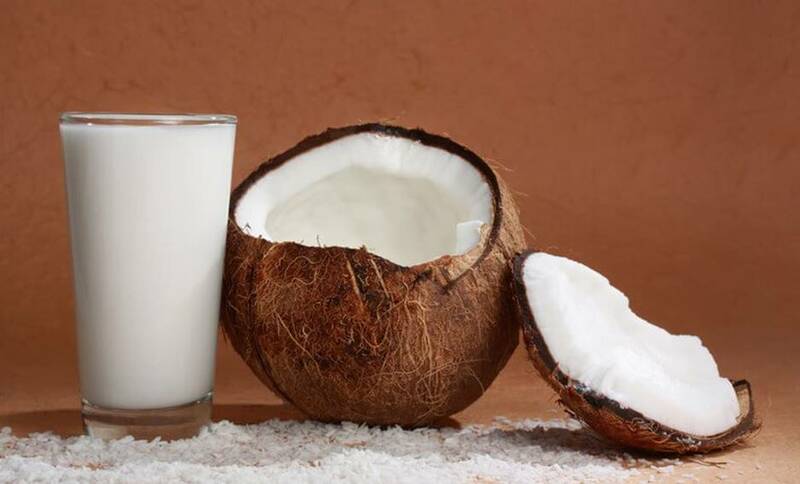 Coconut milk gives you 500 mg of sulfates, in addition to the vitamins B, C and E, iron, and calcium that it contains. Cow milk falls slightly behind, with the same amount giving 100 mg of sulfate. A liter of infant formula milk contains 66 mg. Potato, which is a common ingredient in fast food and commercially packed snacks, actually has several benefits. A single medium-sized potato is said to contain 110 calories, more than 50% DV of vitamin C, and more potassium than a banana. 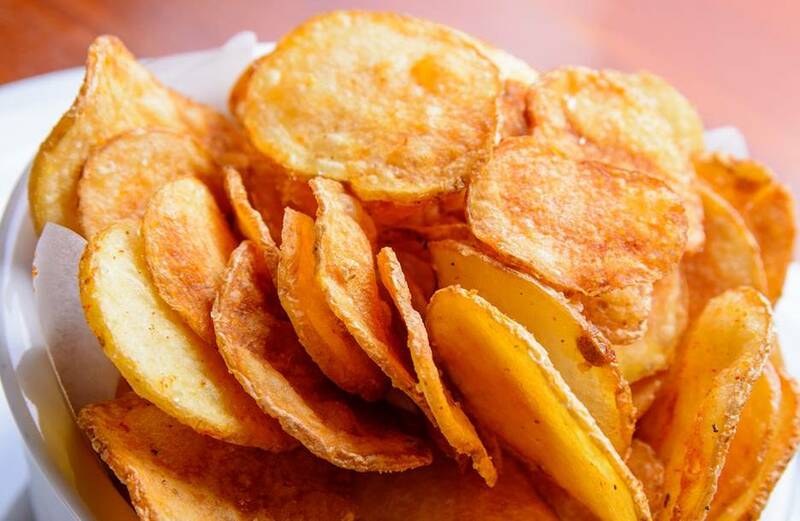 When dried, a potato can give you up to 2.0 g of sulfate. Sulfate is a compound that is a byproduct of sulfur and oxygen, two of the most abundant chemicals in the body. This is one of the reasons why sulfate deficiency is a very rare case, and why sulfate is often excluded in nutritional requirements. However, during the time that other nutrients in the body fail, the naturally-occurring sulfate will always continue to aid in the process of tissue building and growth. This is why it is important to never take sulfate consumption for granted.